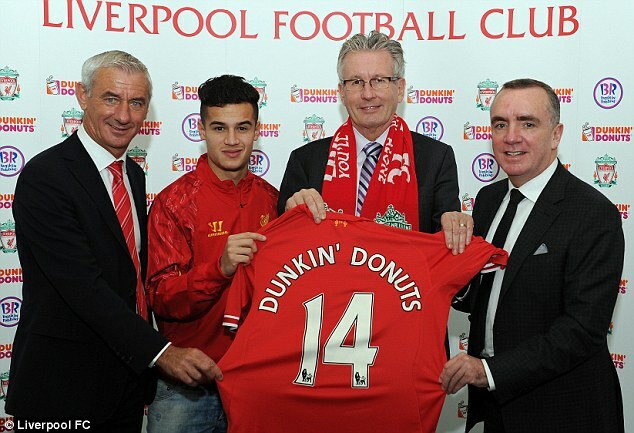 Thanks to Liverpool’s multi-million pound deal with Dunkin’ Donuts, staff at Anfield can now look forward to regularly indulging in the company’s finest baked goods, as well as the brand’s rather pitiful attempts at brewing coffee and tea. 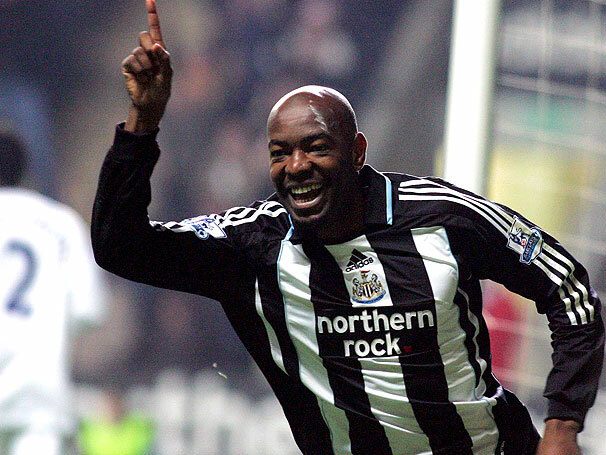 While it is notoriously difficult to define or even divine the ultimate historical importance of on-going situations, the summer of 2007 must be regarded as pivotal in the chronology of Newcastle United. Following the resignation of Glenn Roeder towards the end of the previous campaign, outgoing chairman Freddy Shepherd’s last significant act before selling the club to Mike Ashley, wherein lies a whole different narrative that we simply don’t have time to touch on here, was to appoint Sam Allardyce as manager. If the arrival of the infamous long-ball merchant and his litany of snake oil selling, blue-toothed, laptop-wielding, technocratic, camp following boffins was met with a severely underwhelming welcome, several of his signings were afforded a fair hearing, on account of the fact nobody had never heard of them before. Alongside the perennially loathsome Joey Barton, back in the days when he cultivated an image of being the Gallagher Brothers’ Scouse cousin rather than an amalgam of Malcolm Muggeridge and Rosa Parkes, who promptly broke his foot in a pre-season game at Carlisle and disappeared until Christmas, Allardyce brought in the porcine, indolent Mark Viduka on a free from Burragh, the woeful, pedestrian Alan Smith, who’d never be a top flight player again following his broken leg at Old Trafford, the glacially-paced Geremi from Chelsea as well as unknown quantities David Rozenhal, a scrawny, incompetent centre back from Paris St. Germain who disappeared to Lazio on New Year’s Day, Jose Enrique, who turned into a superb left back after a wobbly first season and Caçapa, about who this piece is dedicated.